Bluegill Energy’s certified professionals provide unbiased, third-party infrared thermal scan services to fit all of your commercial building needs. Thermography, or a thermal scan, is the use of an infrared imaging device to “see” and measure thermal energy emitted from an object. Thermal or infrared energy is light that is not visible to the naked eye because its wavelength is too long. On the electromagnetic spectrum, we perceive thermal energy heat. Infrared imaging equipment produces images of invisible infrared or heat radiation and provides precise, non-contact temperature measurement capabilities. 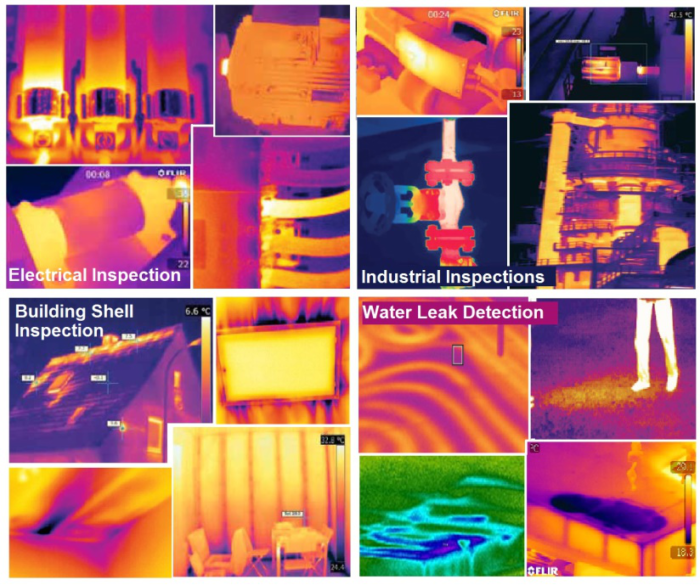 Commercial and industrial firms have been using thermal scans for some time to predict which of their critical electrical and mechanical components are likely to fail and/or to verify their building shell’s energy efficiency and water shedding capabilities. Undetected moisture intrusion can lead to potential mold-related health issues and decreased building durability. Faulty electrical connections or overloaded circuits can lead to component failure, a potential fire hazard and costly insurance claims. For these reason, a thermal scan is a great investment for large to small businesses. This technology, however, is only as good as the person behind the camera. You can count on Bluegill Energy’s trained and certified professionals to perform precise thermal scans for your commercial projects. 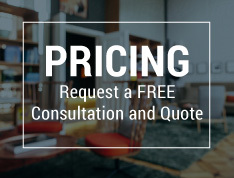 And we don’t sell repairs; we provide you peace of mind. We would be glad to answer all of your thermal scan questions and provide thermal scan services in a timely manner.